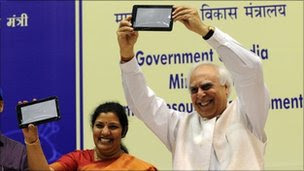 India has launched what it says is the world’s cheapest touch-screen tablet computer, priced at just $35 (NGN 6,000). 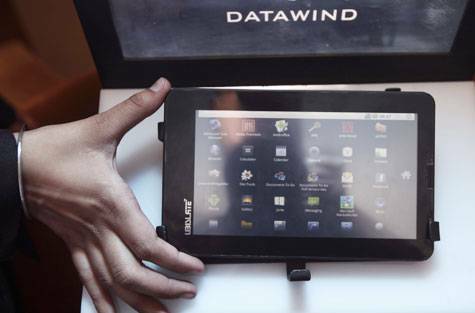 Costing a fraction of Apple’s iPad, the subsidised Aakash is aimed at students. 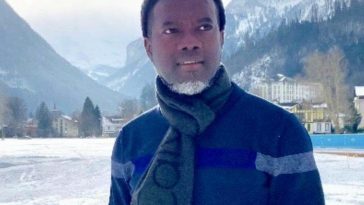 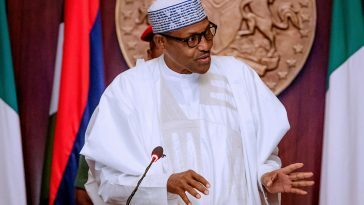 It supports web browsing and video conferencing, has a three-hour battery life and two USB ports, but questions remain over how it will perform..
Reno Omokri replies Daddy Freeze for calling out Apostle Suleman who reportedly bought a private jet. 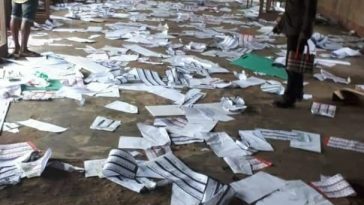 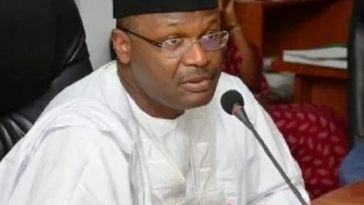 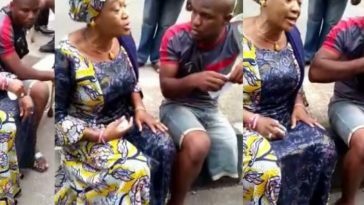 Election Materials Destroyed in Ikot Ekpene, Akwa Ibom.